The experts of Negoziodelvino select for you the best bottles produced by Val Di Suga winery, sold online with special prices and offers that you can’t miss. These wines represent the elegance of Tuscany. 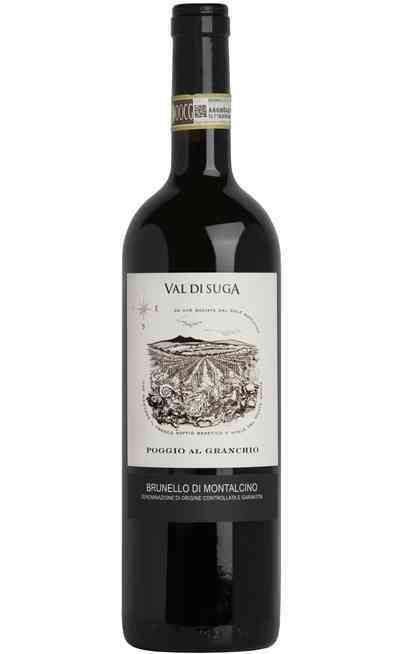 Val di Suga cellars are spread in the area of Montalcino, where they produce an excellent Brunello, reckoned worldwide. The “terroir” and the position of the vineyards allows the creation of fabulous red wines, that are extremely different between them, even if all of them are included in the best Italian traditions. This prestigious winery covers an important role in Tuscany for the high-quality level of its wines, that are the perfect gift for everybody, in every situation. The winery was born in 1969, but it started to produce wine only after the conversion of the territories, in 1982. 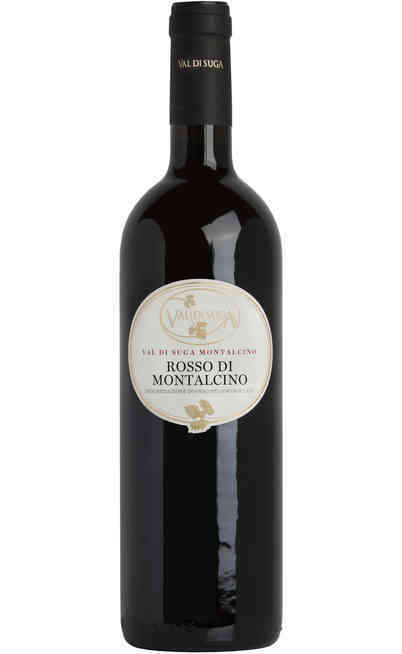 They focused immediately on the production of Brunello di Montalcino, famous for its ruby red colour, its spicy aroma and its warm and harmonious taste. The cellar grew up through the years and gained more and more success. Sangiovese variety is necessary for the production of Brunello di Montalcino. In this area, it finds its perfect habitat and it develops different expressions. 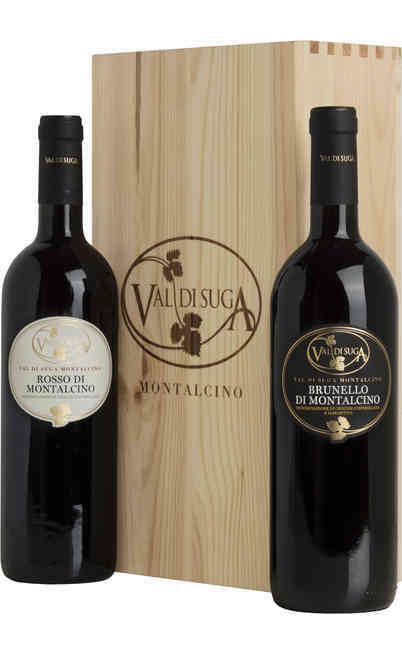 The wines of these three different areas and the blends that Val di Suga creates inside the tradition of Brunello, represent the power of the company. Vigna del Lago, with its mild climate, creates a wine that is elegant and balanced. Vigna Spuntali, though, is influenced by the sea and represents the perfect territory for intense, rich and structured wines. Poggio del Granchio is the most particular area. Protected by the winds, it generates fruity wines that are rich of perfumes. These wines are really different between them, but they are always linked to the same territory. 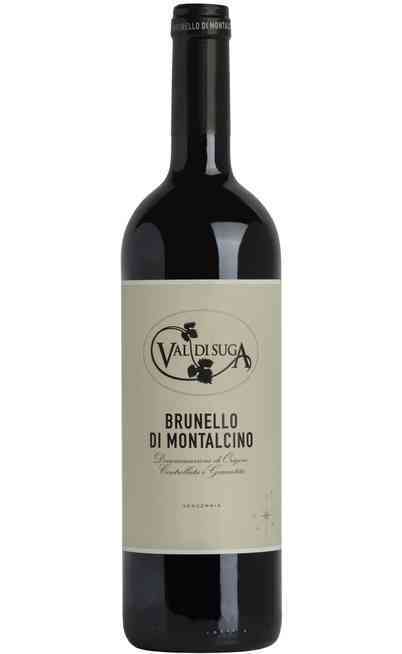 Val di Suga Brunello is perfect with game, roasted meat and local cheese like “pecorino toscano”. His brother is Rosso di Montalcino. It is produced with the same variety, but it is younger and, due to its particular aroma and its persistence, it is ideal with “risotto”, pasta dressed with meat sauce, mushrooms and truffles. These bottles can’t miss in the cellar of wine-lovers. You can buy them on Negoziodelvino, the virtual wine shop that suggests you the best labels with the best offers.